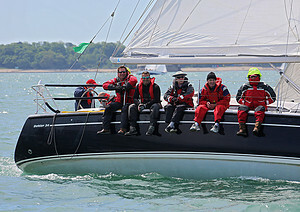 see RYA Competent Crew for further detail. Course Headline: This course is for beginners and those who would like to become active crew members rather than just passengers. 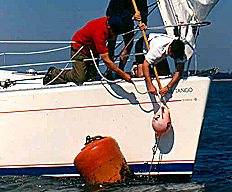 Course Description: Experience living on board and really get to know the boat. Virtually all the course is hands on. 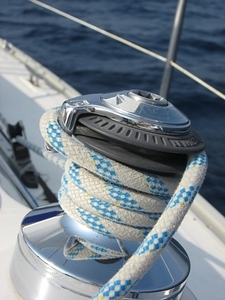 You are the crew - without you the sails won't go up and the boat won't be steered.